Coast to Coast Day to Day Itinerary - You will enjoy your time here. A family vacation to Costa Rica! How exciting. A Costa Rica Family Vacation Package can be anything you and your family want it to be. Perhaps you would like to take advantage of some all-inclusive packages at an all-inclusive resort. Perhaps you would like to go horseback riding along the beaches of Guanacaste or enjoy the thrill fo a the zipline in Monteverde Cloud Forest. Take your pick! Allow us to introduce you to some options you have available to you. On the first day of your family trip, you will be met out front of the International airport in San Jose Costa Rica. With welcome package in hand, our company representative will welcome you to the country and guide you to your shuttle. From there, they will take you to your first hotel for the night in San Jose. Day 2 will take you to the Caribbean Coast of the country. 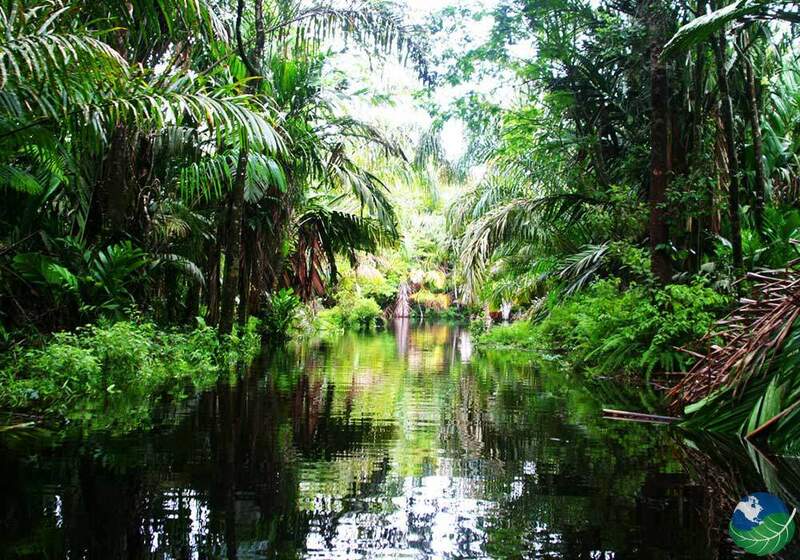 Tortuguero is one of the most remote parts of Costa Rica and includes a wide diversity of plants and wildlife. You will feel right at home at this peaceful part of the Caribbean. 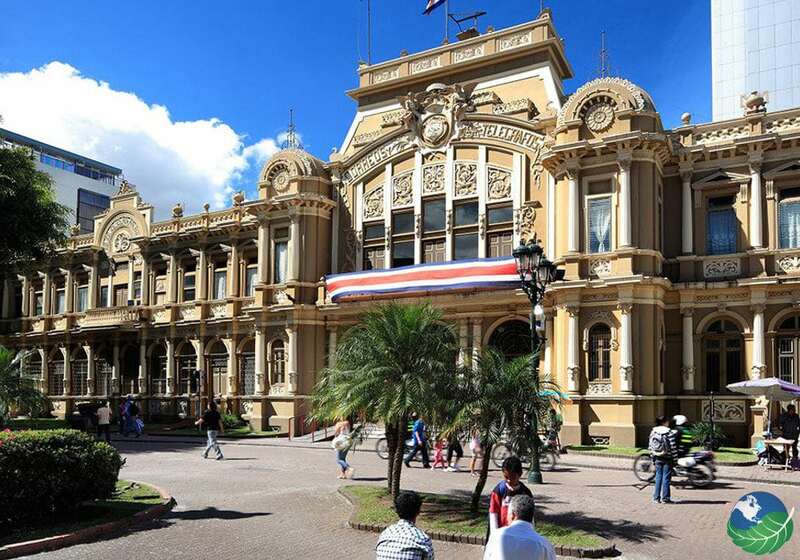 On day three, you will take a tour of the Tortuguero Canals. This fun and informative tour lets you explore the area by boat and learn about the regional Flora and Fauna. Spot birds, crocodiles, caimans, monkeys, and many more! Make sure you get a good night sleep because today is going to be full of adventure as we travel to Arenal. The Arenal Volcano is stunning and the most famous active volcano is the country. 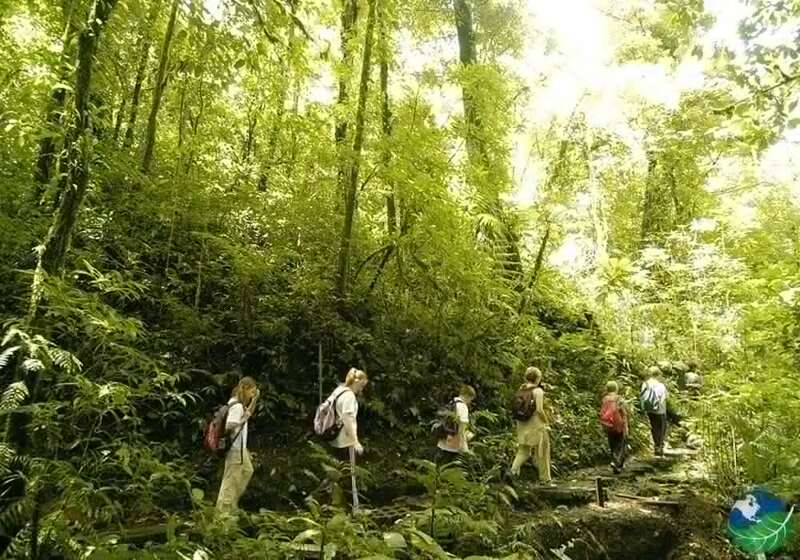 Many Costa Rica tours are offered in La Fortuna including a canopy tour, hanging bridges, white-water rafting, the La Fortuna Waterfall, a hike in the jungle, a visit to the ecotermales hot springs, whatever you like! Have an exciting experience on the Arenal Sky Trek and Sky Tram Tours. The Sky Trek is purely zip lining at its best. You will fly from platform to platform on the zip lines – it is the closest you will ever get to flying! You will a have great view of the canopy below. The Arenal Sky Tram is a little bit different. It follows a slower pace, and you will be able to calmly observe some of the natural wonders this area is known for. Today you will head to Monteverde and take the El Trapiche Tour! Here you will visit a genuine Costa Rican coffee plantation. Tour the farm and pick the beans. After the processing is completed you will taste the final product – a warm cup of fresh coffee. At the end of the tour, you will be taken to Monteverde to stay at your next hotel. 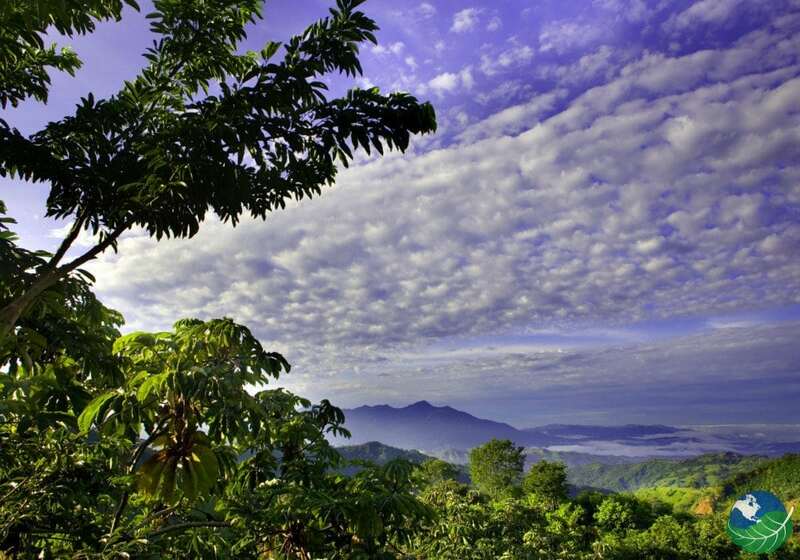 Take the forest reserve tour in Santa Elena and explore the trails of the cloud forest. Look out for a huge variety of Flora and Fauna, and also the elusive Resplendent Quetzal, one of the most beautiful birds in the Americas. Today, you will take a shuttle to Manuel Antonio , the smallest but one of the most beautiful national parks in Costa Rica. 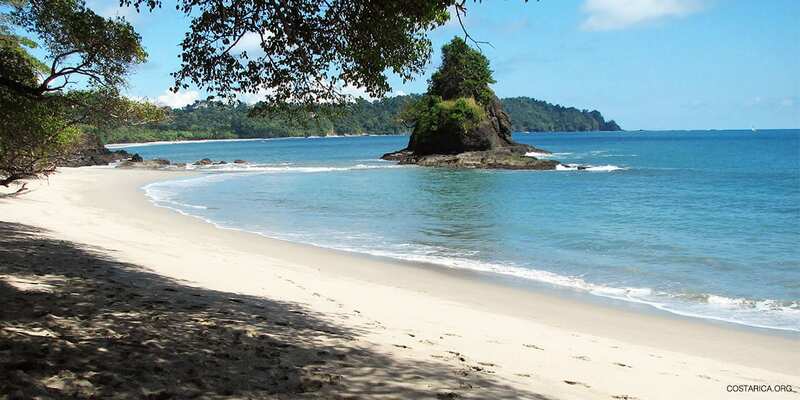 Manuel Antonio National Park is mainly known for its stunning beaches as well as biodiversity. 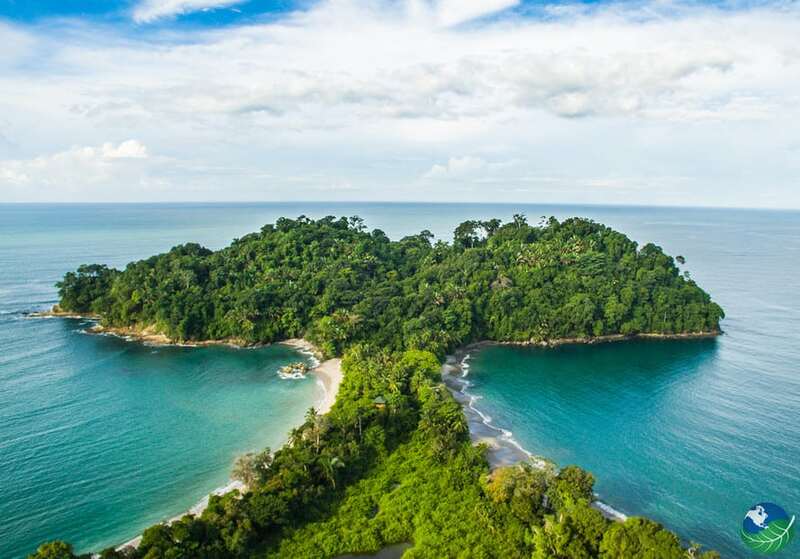 The Manuel Antonio National Park Tour will take you on a fun adventure through the tropical rainforest. 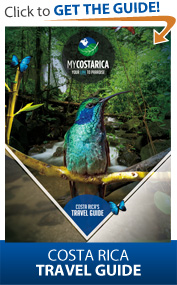 Your guide will teach you all about this park and help you spot birds, sloths, monkeys, coatis, and many more! Time to see the coastlines from a different perspective! Take the Catamaran Island & Adventure Tour and cruise protected islands that are only accessible by boat. Spot marine wildlife such as dolphins, whales, and many other animals. It is time to head back to San Jose and enjoy some quiet family time after your trip to Costa Rica. How was your Costa Rica Vacation? What will be your next travel destination? Let us know! Arenal, Manuel Antonio, Monteverde, San Jose, Tortuguero. Families, Couples. Beaches, Rainforest.